Netflix plans to increase original content by 20 shows in the next year. Netflix has been slowly releasing original content in recent years. The company has been doing it to rave reviews. They have stated that their long-term goal is to have half of the streamable content be comprised of original material. The goal is 1,000 new hours of content each year developed by Netflix. The first year for this will be 2017. For comparison, Netflix offered 600 hours of self-produced content in 2016 and 450 in 2015. As you can see, the increase in incremental, but the increments are aggressive. They plan to spend $6 billion on original programming next year. There are a few reasons they are planning on doing this. The first is competition. 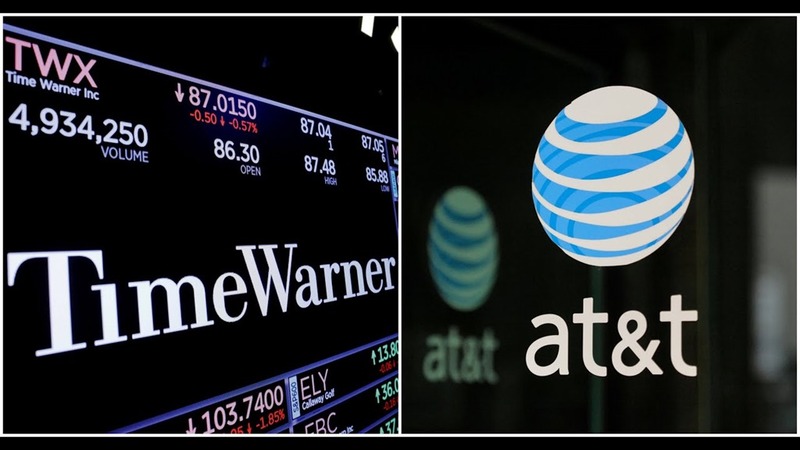 Streaming entertainment companies are getting more competitive. 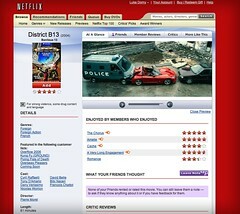 Netflix used to stand out from Hulu and other similar services in their offerings. This is not true anymore. They believe by increasing their own content they will distance themselves from these other companies. 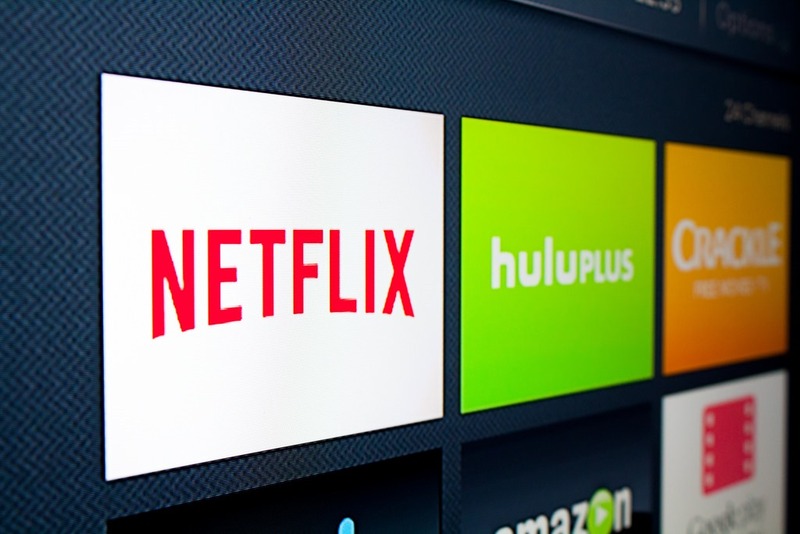 Netflix and YouTube have been revealed to be responsible for about half of all video streaming, solidifying the place of the video sharing site and online streaming service as the major movers of new media. While both platforms have certainly benefited from the explosion of mobile devices and game consoles over the last few years, it seems that the early attitudes of both companies towards online streaming have made the most difference. Both companies embraced the web early on, allowing Netflix and YouTube to profit today. 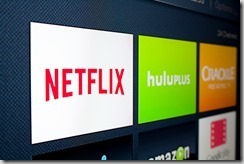 Netflix has begun its 4k TV trial streaming in preparation to offering ultra-high definition content to its expanding customer base in early 2014. Subscribers in the United States who have already purchased a 4k UHDTV can now watch an 8 minute film of test footage scenes in six different resolutions, up to the incredibly high definition provided by 59.94 frames per second. Although optimized for UHDTV, any US subscriber can view the clip at lower resolution. According to sources close to the company, Blockbuster is preparing to file for bankruptcy with plans to close hundreds of more stores as they battle against cheap online options (Netflix) and kiosks (Redbox). The company hopes to convert debt to equity and wipe out debt by filing for Chapter 11 bankruptcy. The company currently has $900 million in debt and hopes to rid itself of most of the debt.